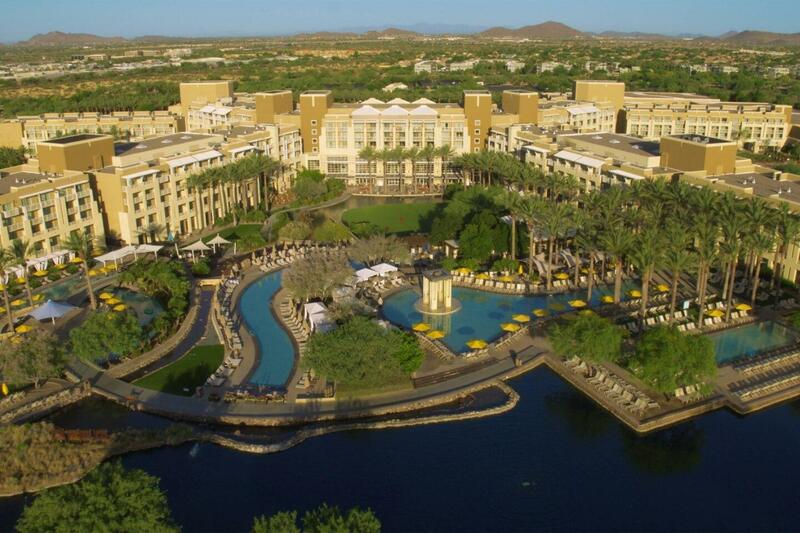 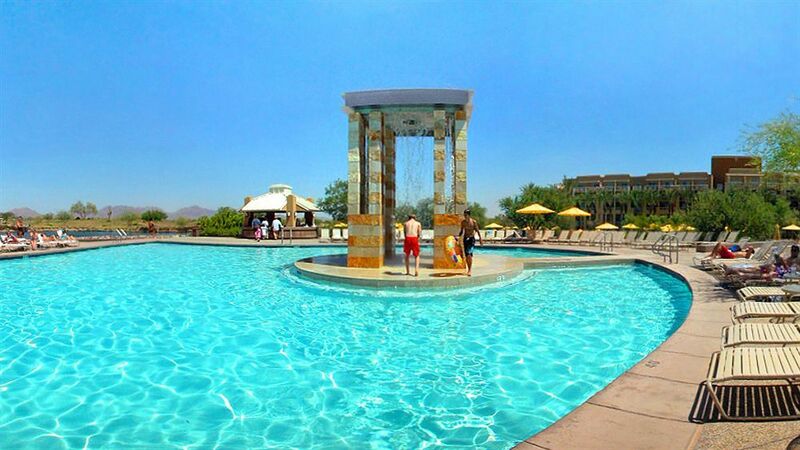 This "Conde Nast Top 75 North American Resort" and AAA 4-Diamond resort was designed to give guests optimal views of the picturesque surroundings, the resort features 950 guest rooms, including 85 suites. 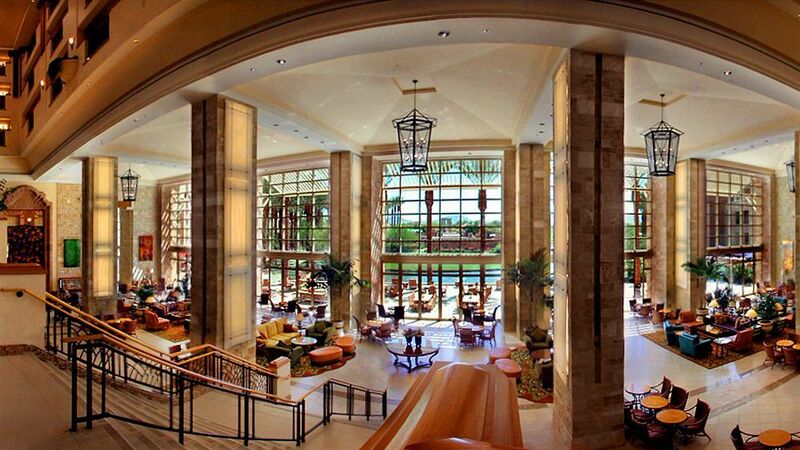 There are five presidential suites, four hospitality suites, 38 luxury suites and 38 bed/sitting suites. 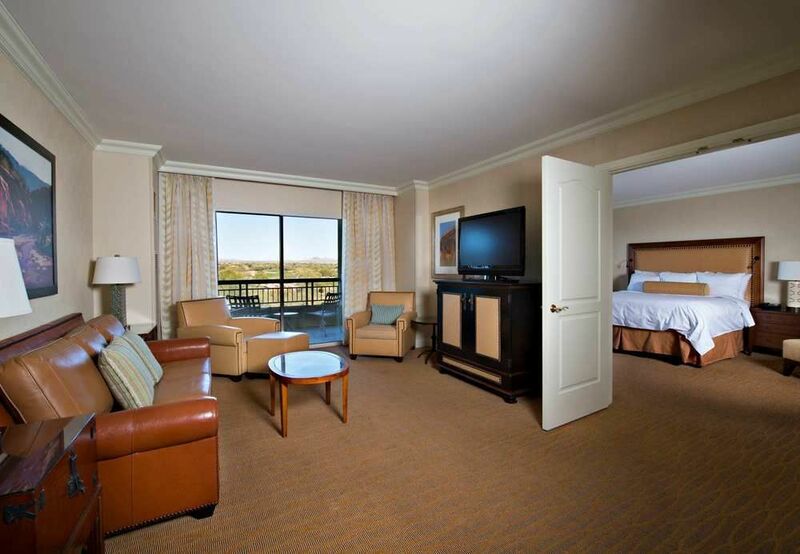 All guest rooms have balconies or patios overlooking wildflower gardens, swimming pools, lakes or waterways.